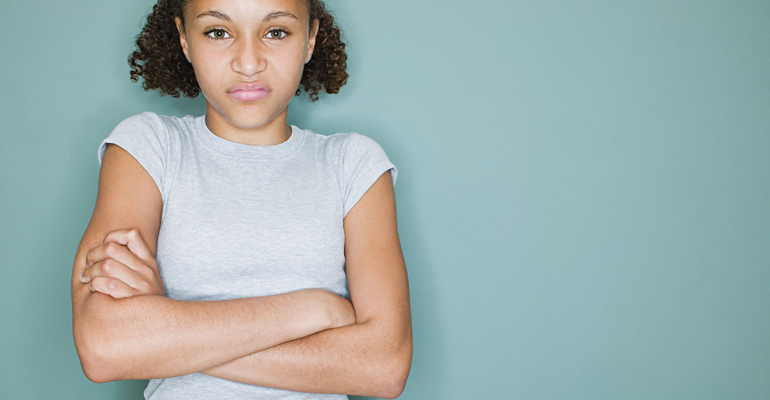 Wondering if your teen is moodier or more defiant than most? Not necessarily! Read on to bust several common myths about adopted teenagers. In a quandary over what’s normal — and what’s not — about your teen? Here’s what you should know. Adolescence only lasts a short time — help your child ..
Don't despair; these struggles can actually deepen your bond.